Getting ready to sell your home? 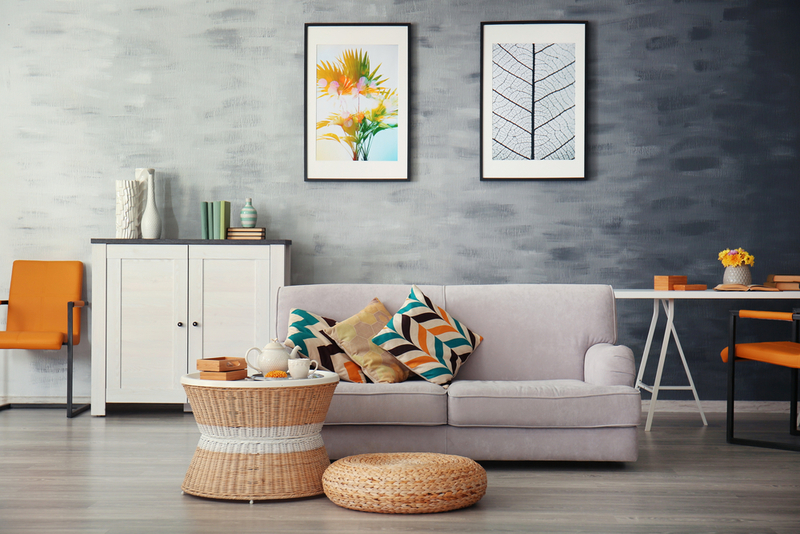 Spring is a great time to jump into the market, but before you do, make sure to ask yourself- “is my home ready?” It’s very easy to get used to the weird quirks and damages around your house, but to a potential buyer these little things can be turn-offs. Some people make the mistake of thinking they need to do major renovations to their home before putting it on the market, but that is not necessarily true. Take a look at this list of minor quick fixes to help ensure your home is in tip-top shape! Once it’s looking good, Stacy and Nicole can help put your home on the market! These quick fixes will get your bathroom looking great and desirable in no time. The kitchen is the area that most people tend to renovate and remodel before putting their home on the market. Although some kitchens might need the extra work and money, it is not always necessary! Here are a few tips when it comes to updating your kitchen. Start with the big changes that will take more work then move on to the little additions. It goes without saying that the bedrooms need to be tidied up when taking pictures of the house or getting ready for an open house, however there a few more changes you can make to take your bedrooms one step further. – Make sure the curtains are clean, up-to-date and open for the light to shine in. – Create as many storage opportunities in the bedroom as possible. Clean out your closet and bookcases to show the potential. – Don’t let the room sway too male or female. Try to keep things on a neutral track. – Make sure all the lights/fixtures are in tact and shining bright. 4. Curb Appeal is Very Important! Curb appeal is a big term amongst real estate agents and sellers. Curb appeal is the first impression potential buyers get from your home, and the most lasting usually! In order to get your curb appeal in check, you must make sure that these few items are ticked off your check list! With these affordable and easy fixes your house will sell in no time! If you’re ready to move forward with the process or if you have any questions, contact Stacy & Nicole!